Vibrant colours and patterns and beautiful movement are the things that strike me first about Julia of Booti Tutus range of Tutus and Dressup wear. Who is Booti Tutu and The Nappy Bootique? Sewing different products such as Bibs, Tails,capes,paci clips,taggys, and Hand making designer tutus. Medicine and tissues from being sick , and Angels Consort by Nalini Singh,thermometer,hairclips, drink bottle. My mum and my nana are both sewers and so ive always admired them as I cant sew as well as them- theyre trained seamstress and upholsterers. I love fantasy books, images, fairies, angels,vampires etc- I also like classic, vintage nicnacs and fabrics- I get inspiration from notionsand fabrics I find around shops in town- sometimes just a piece of ribbon can give me and idea for a tutu. I also have discovered a lot of tutu makere in the US who I have befriended and they give me heaps of inspiration to create my unique designs. Cloth Nappies, business ideas, kids, new product, twilight, creative ideas. What are they about? MCNs, sewing, knitting because I cant! Simple business solutions, WAHM get together. I juggle it between daycare, school, weekends when hubby is home. And I have a business partner for the Mums to Be business so that’s helps heaps! Kitchen table at the moment but I have a shop at home in the other half of the garage and hope to get into a shop in town in the next few years- would love to share a space if anyone in hastings is interested! My biggest wish is to have shop in town with all my wares in it. Second would be to expand our family by one more without all the hassle we have to go through to get there, and then lotto of course because it would make the other two happen easily! I would also like to be able to hire a helper and go international with my tutus. 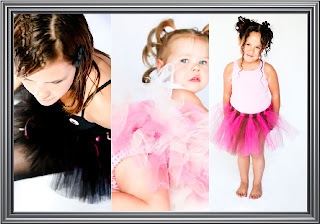 You can visit Booti Tutu at their website here. Julia also runs The Nappy Bootique. 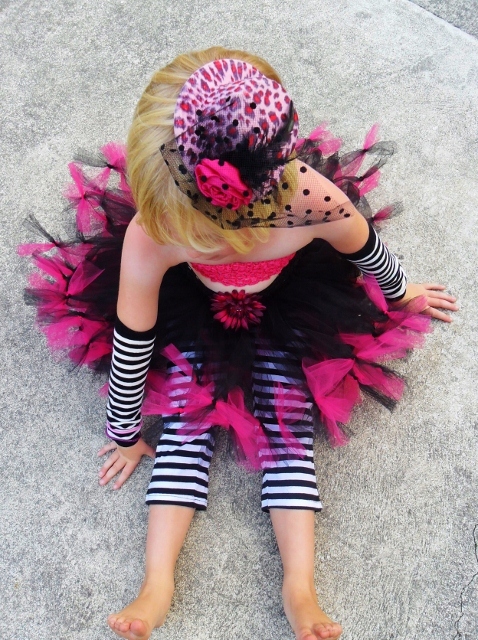 Great to learn more about Booti Tutu Julia - love the vibrant colours!